Depending on how old you are, you may have heard some negative things about root canal procedures. Specifically, you might have heard that the procedure is associated with a significant amount of discomfort, both during treatment and afterward. And it may be true that a decade or so ago, some root canal procedures were associated with an increased amount of discomfort. But guess what? A lot has changed in the past 10 or 20 years, and today’s root canal procedures are a world away from what they used to be. 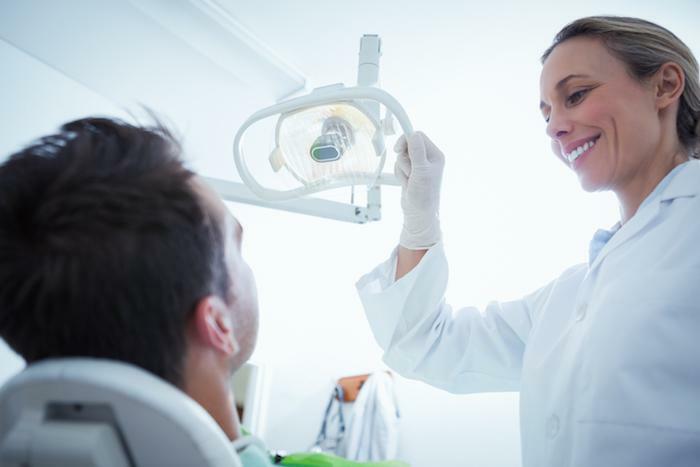 In fact, thanks to some pretty amazing advances in pain management techniques and dental care technology, you can have a root canal procedure at La Michoacana Dental Clinic and stay completely comfortable. Here’s what you should know about root canals, including why they’re performed and what you can expect during and after your treatment. 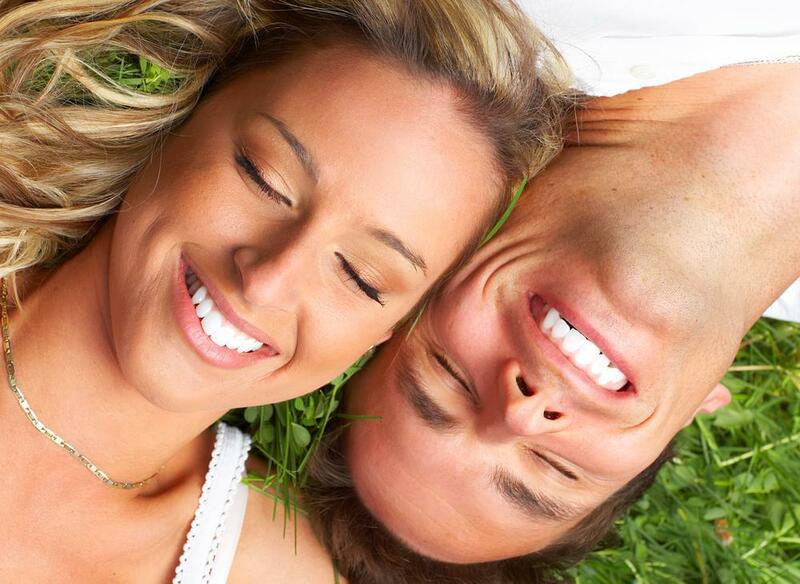 When you look at your teeth, you just see the hard outer surface. But inside your tooth, it’s a different story. At the core of your tooth is an area of pulp that contains nerves and blood vessels essential for maintaining the health of the tooth. The pulp extends from the center of your tooth down below the gum, contained in narrow passages called canals. Sometimes, the pulp gets infected, and without treatment, that infection can spread to other tissues, including your jaw bone. To get rid of that infected pulp, you usually have two options: have the tooth pulled or have a root canal procedure. You may think extraction is the easy way out, but extraction (while appropriate in some cases) comes with some disadvantages. First, having a tooth pulled interferes with the way your smile looks, which means you can feel a lot less attractive and confident. Plus, extraction interferes with your bite balance. That means you can experience symptoms like jaw pain, headaches, and uneven tooth wear that can make you more prone to cavities and even further tooth loss. On the other hand, a root canal preserves your natural tooth so you can avoid the problems associated with extraction. Instead of pulling the tooth, a root canal focuses on getting rid of the damaged pulp, leaving the rest of the tooth intact. 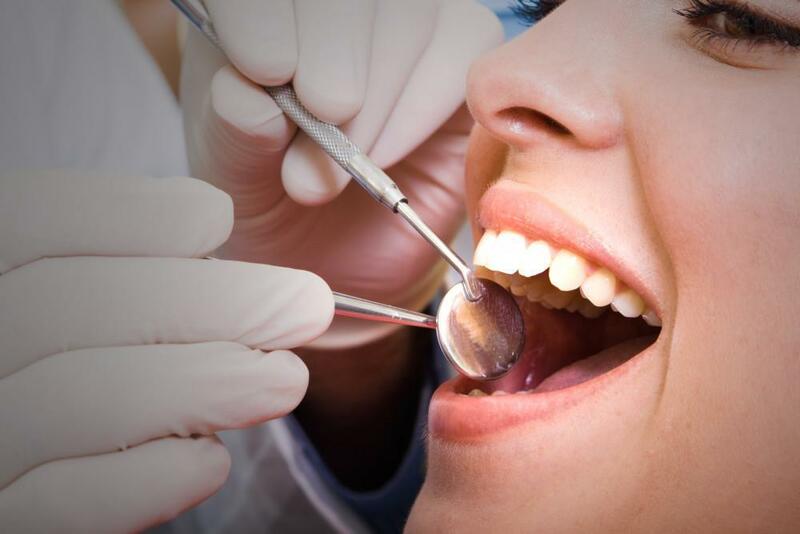 Once your tooth is numb and you’re relaxed, the dentist uses special tools to access the interior pulp portion of the tooth, removing the damaged pulp and then carefully cleaning and filling the cavity and sealing it to prevent future infection. 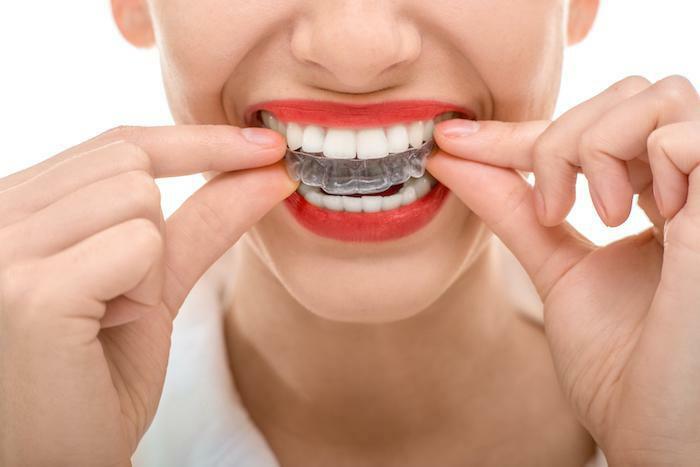 Afterward, you’ll be fitted for a crown, a durable covering designed to surround the tooth and keep it strong and protected. Your crown will be shaped and tinted to match the rest of your teeth, and it will be placed on your tooth during a subsequent office visit. 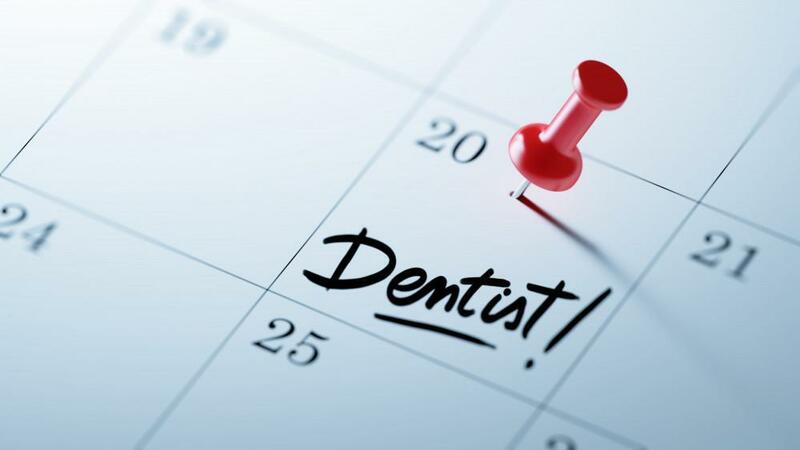 Before you have your root canal procedure, our office will provide you with information about how to prepare. That includes any changes to your current prescriptions and whether or not you should eat before your appointment. If you’re having sedation, you may need to avoid meals before your appointment, and you’ll need to arrange to have someone drive you home. You may be given a prescription for antibiotics to take before your procedure, but most patients don’t need them. If you have discomfort afterward, it can be managed with over-the-counter pain medication. If you think you’ll need something stronger, you can discuss it with the dentist ahead of time or after your procedure. Root canal procedures are very common, and when performed by one of the skilled and experienced dentists at La Michoacana Dental Clinic, they can help you avoid tooth loss and improve your oral health as well. If you're having tooth pain, don't put off your care. Book an appointment online today.